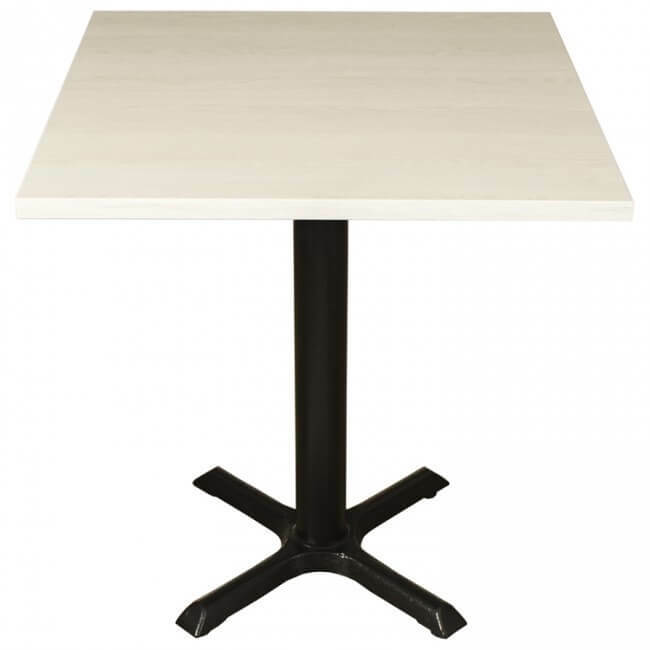 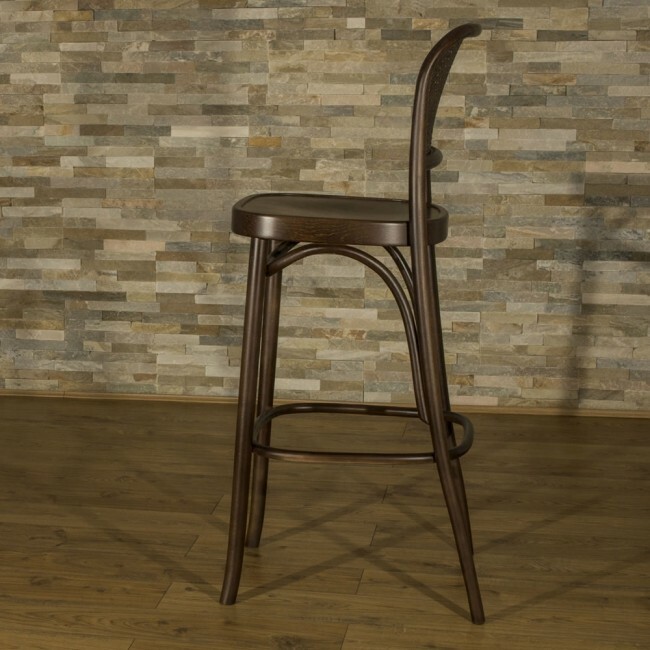 Special Offer: Reduced Price for discontinued stock item less than half the usual price. 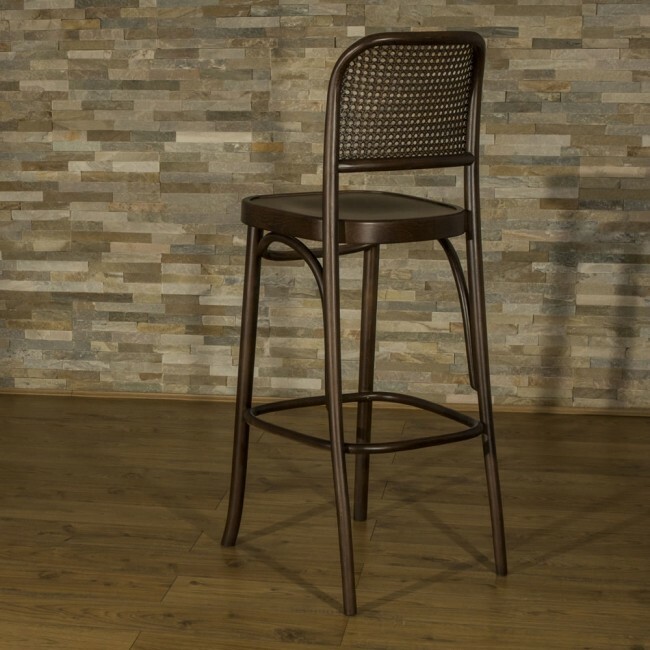 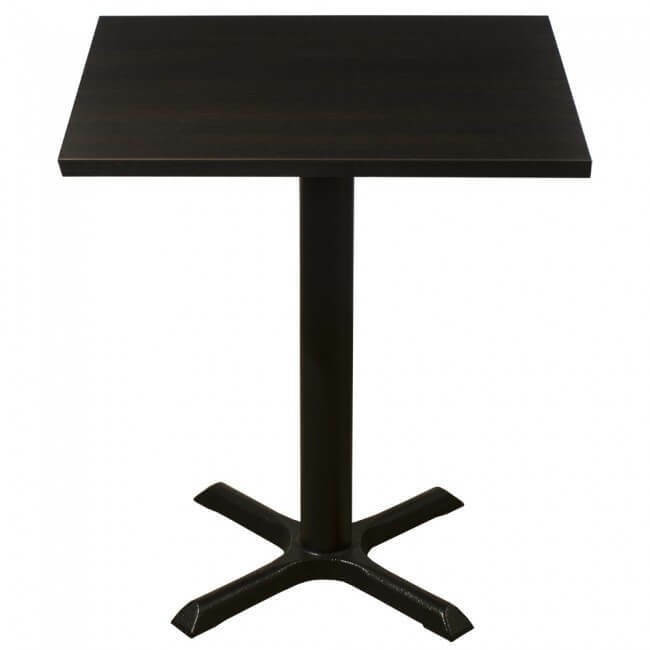 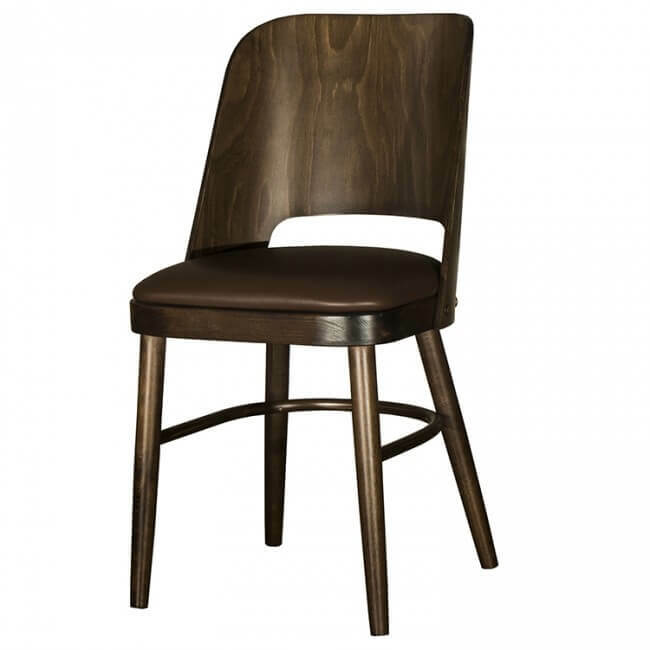 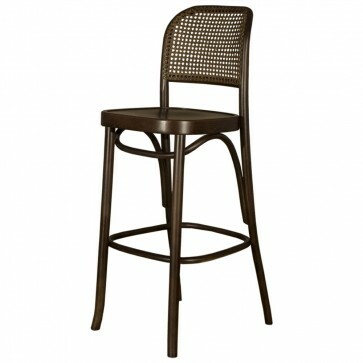 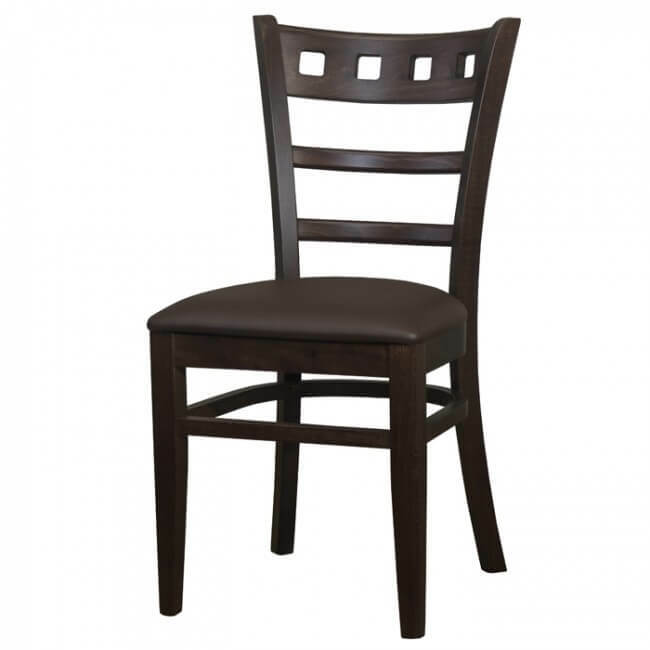 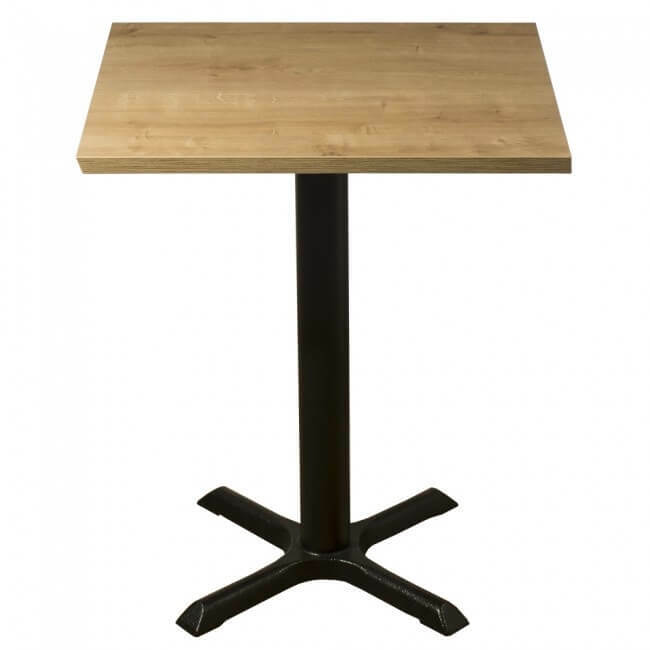 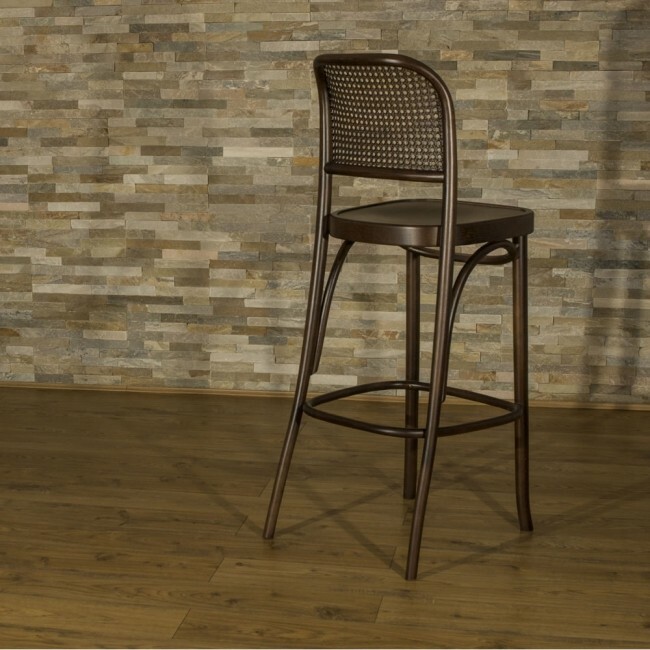 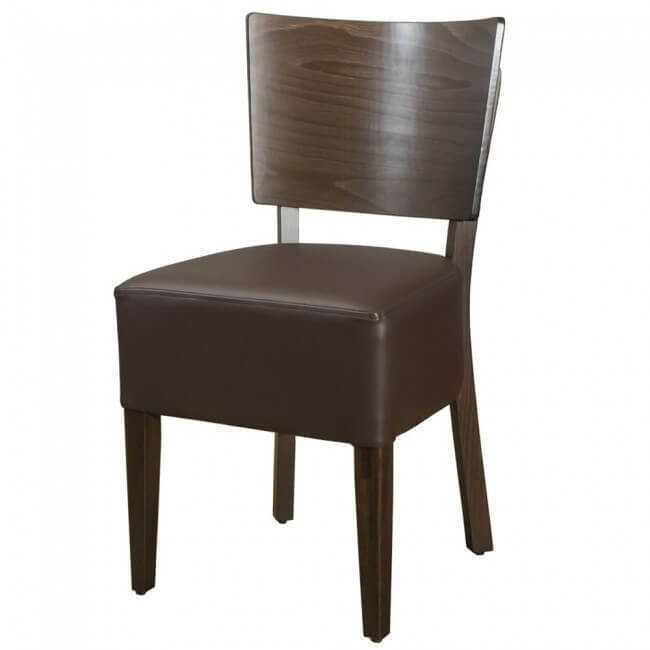 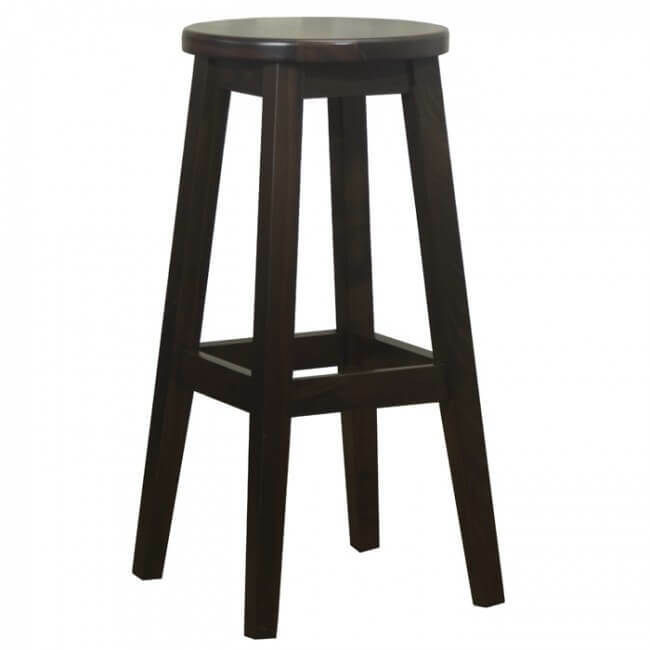 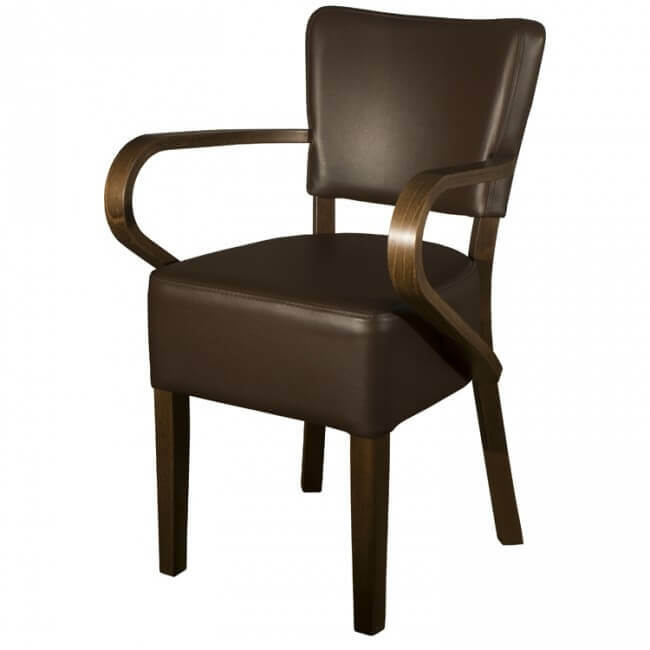 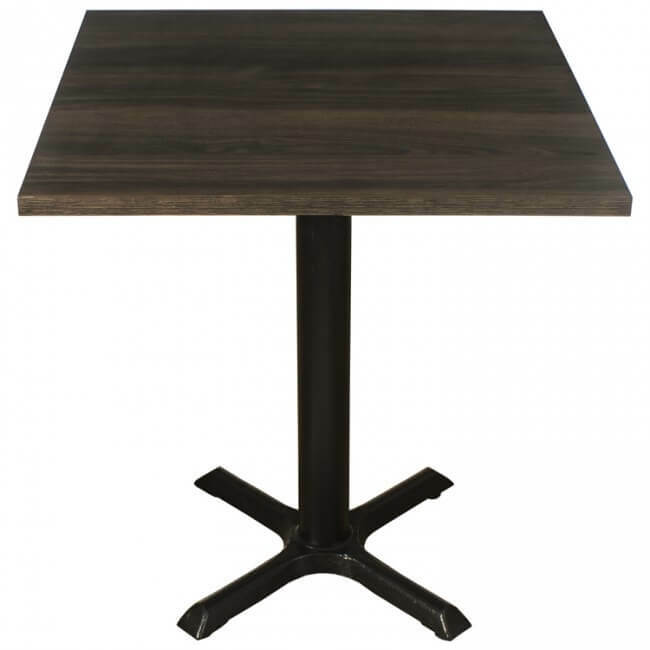 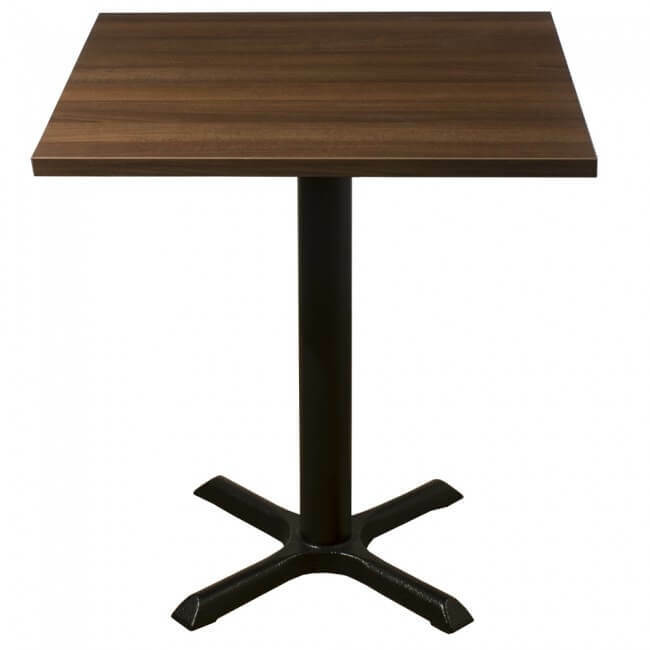 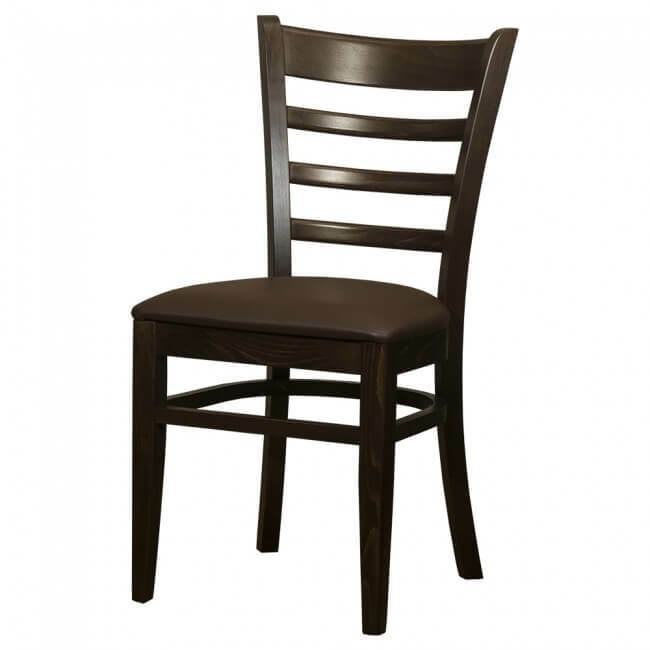 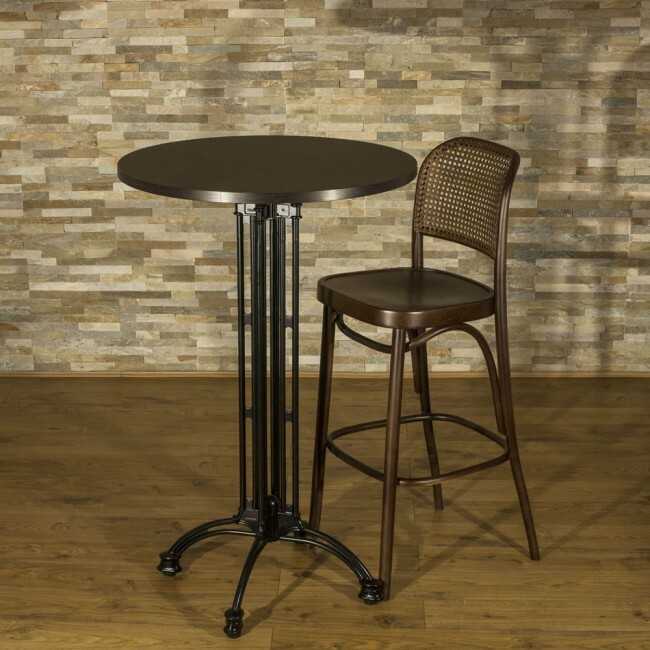 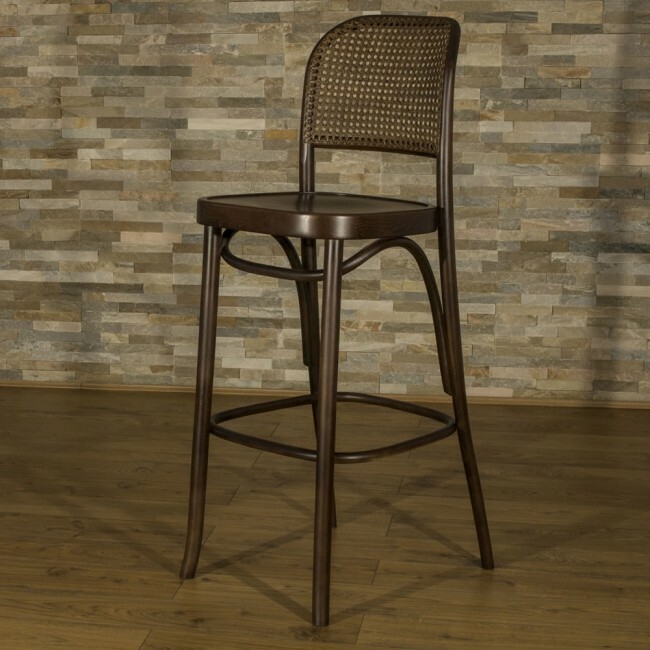 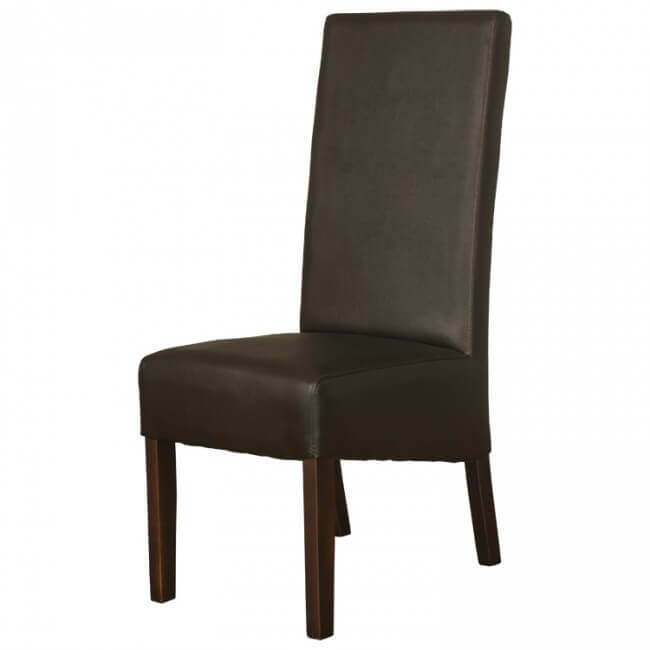 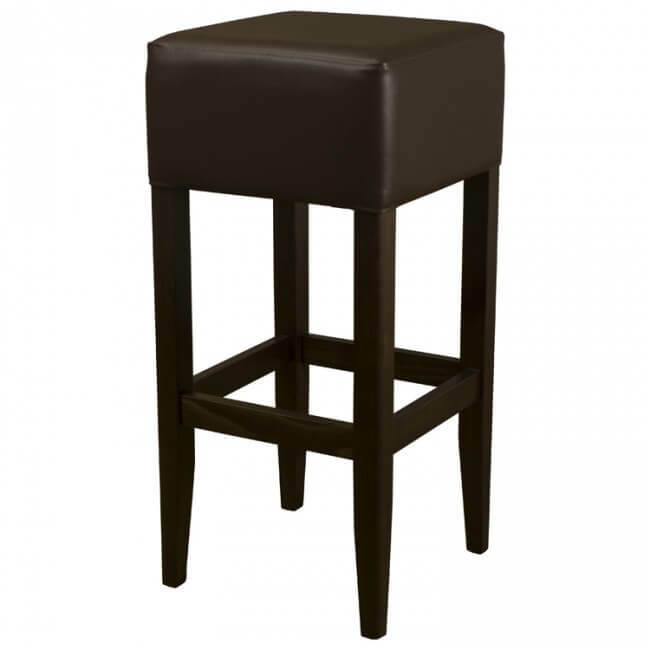 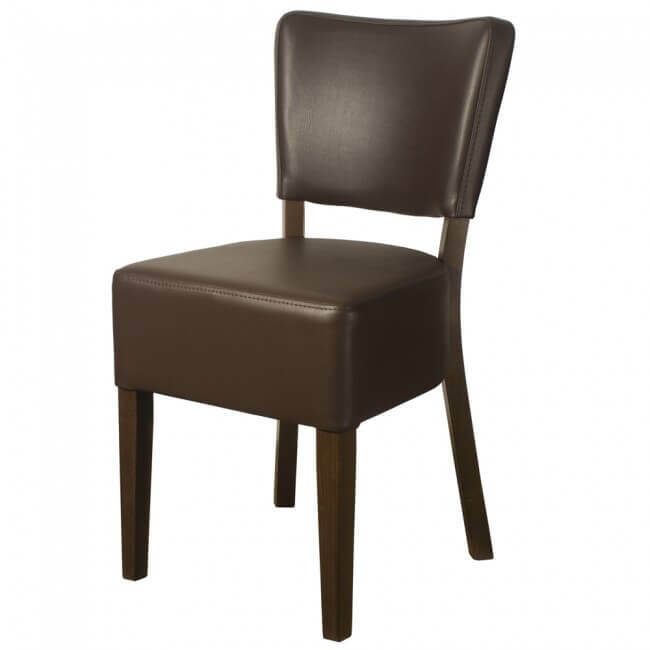 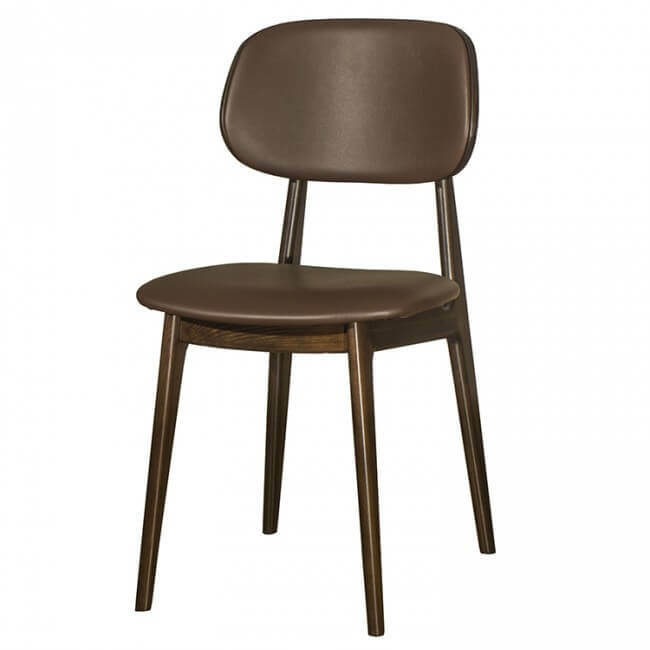 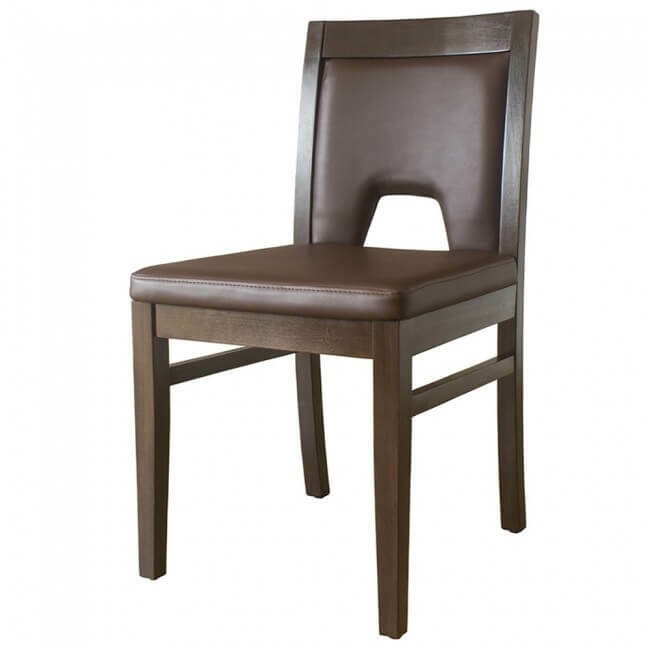 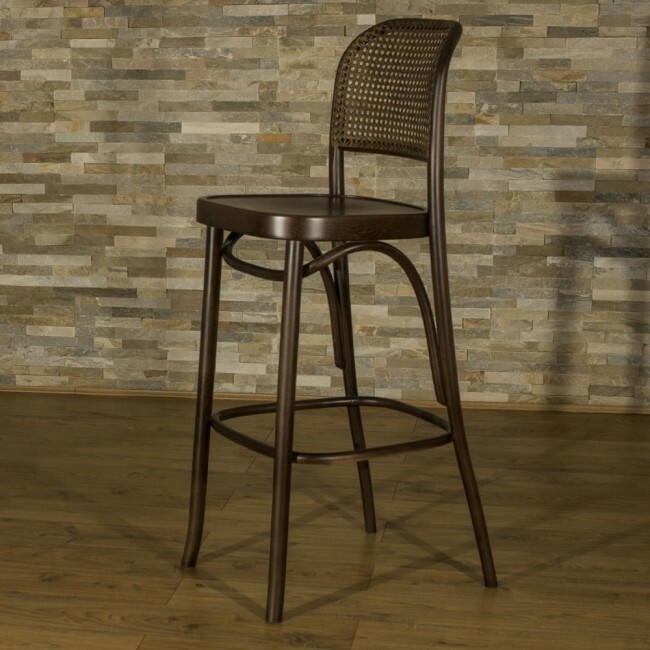 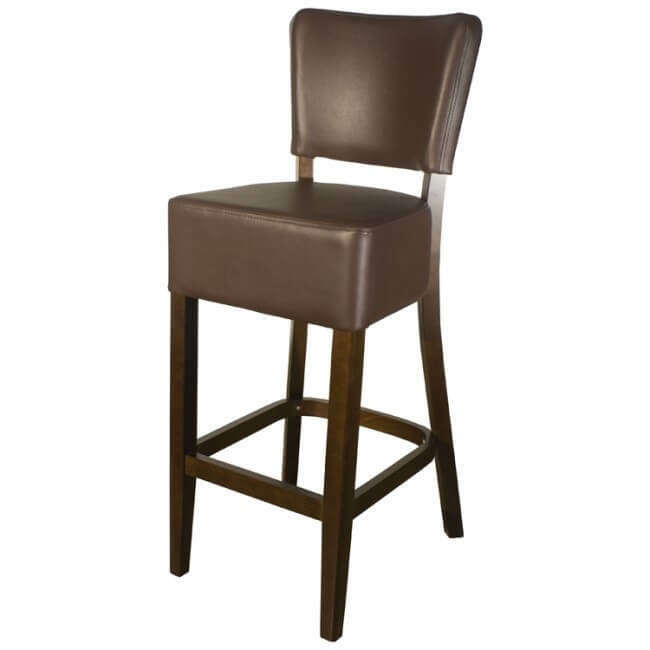 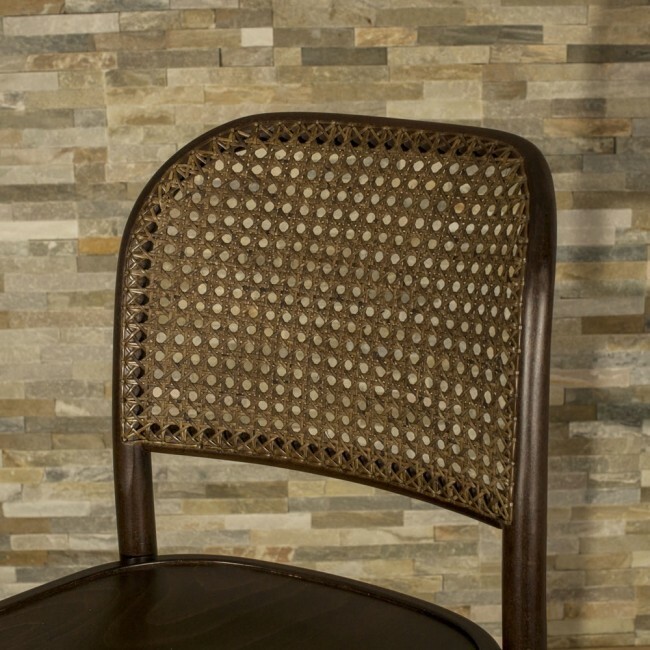 A classic design Bentwood bar stool in a popular walnut finish. 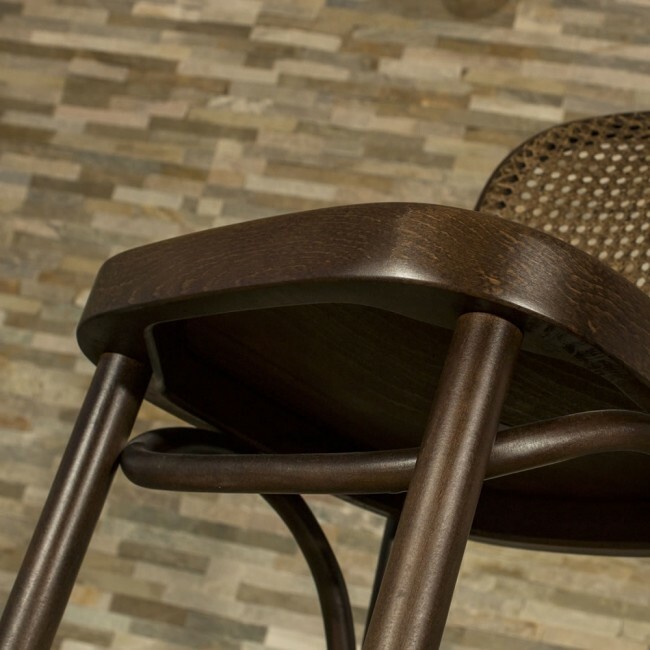 The chairs are fully assembled and ready to put in to immediate use straight out of the box. 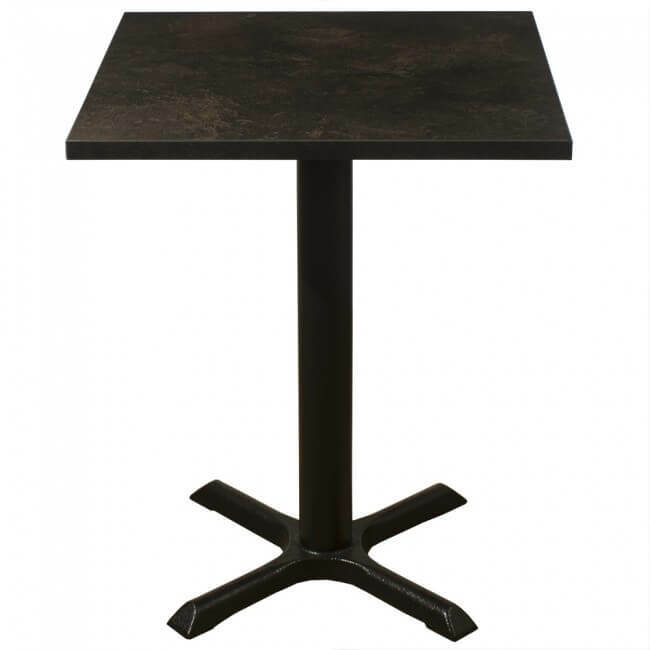 * Quantity per pallet may vary when adding other items to order.